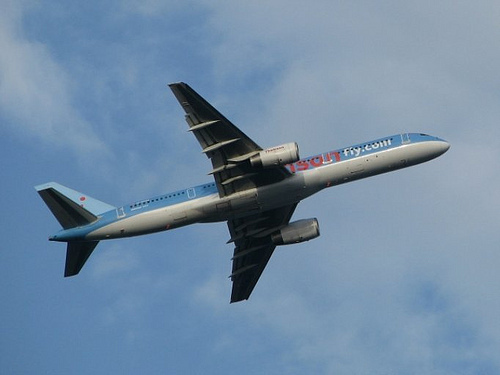 Compare prices for Car Hire in Norway with Car Hire Planet for the best car rental deals online! Norway shares its borders with Finland, Russia and Sweden and is best known for its beautiful fjords on the west coast, where inlets are flanked by tall mountains. The landscape is rugged and a mix of wilderness and national parks that remain relatively unspoilt. Of course, visitors to Norway always hope to catch a glimpse of the ‘northern lights’ and the ‘midnight sun’. The eastern side of Norway is home to the capital Oslo and is the most populated area. 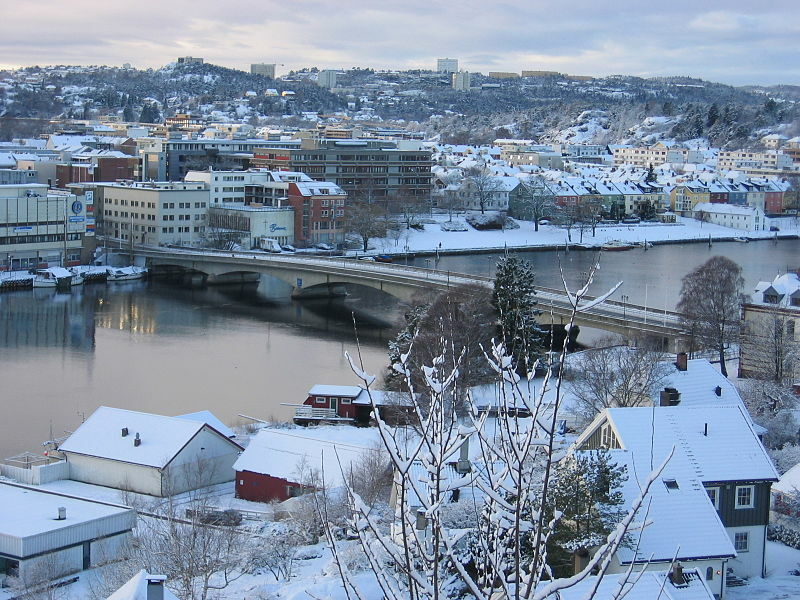 Trondheim is in central Norway and popular for its wooden buildings and riverside wharfs as well as being in a leafy setting. The cathedral of Nidarosdomen is the town’s most known attraction. 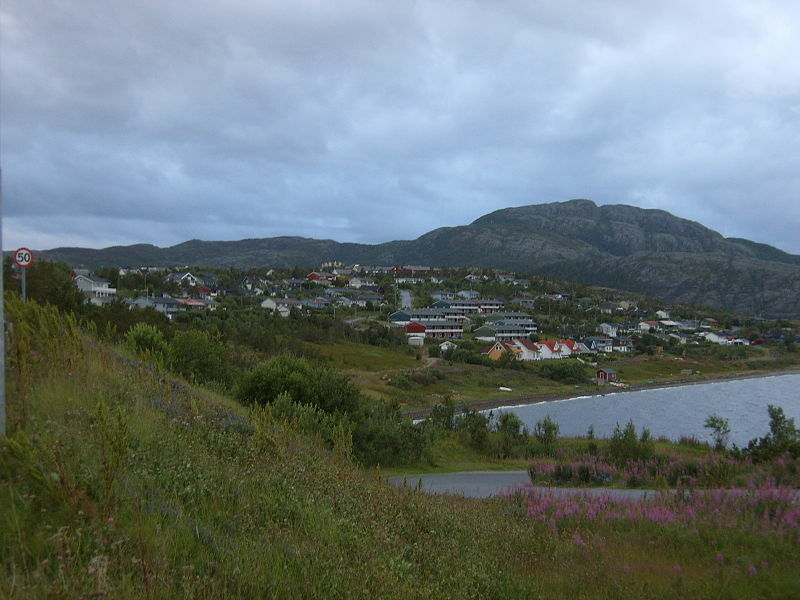 In the north of Norway you can visit the fjords and learn more about the ancient Sami culture. It is this area where you are most likely to see the midnight sun and the northern lights. 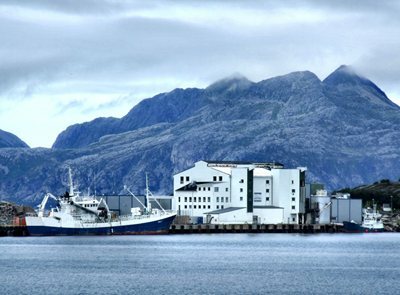 Tromso is a city located 350 km north of the arctic circle and there you can visit the Polar Museum and take a trip in the mountainside cable car. The Arctic Cathedral and the Tromso Bridge are well known sights in the city. The south of Norway is often visited for its pretty coastline and the friendly town of Kristiansand with its busy harbour and white houses. 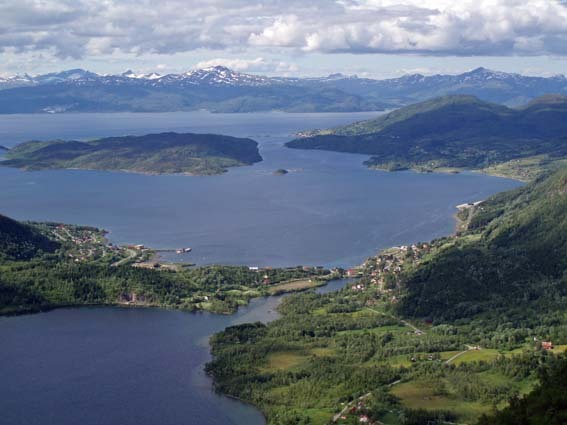 The beautiful fjords in the west are the reason most people visit Norway and the gateway to these is the town of Bergen. It was also the old capital of Norway and has a stunning mountain setting. 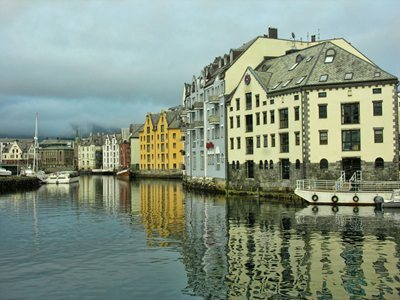 Bergen is famous for its old harbour Bryggen and the wooden merchant’s houses that surround it. 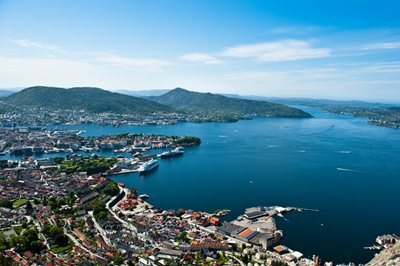 With your car hire Norway, you can also visit the town of Stavanger with its old winding streets and pretty town square. Svalbard are the arctic islands that are full of wilderness and wildlife and Jan Mayen is a desolate volcanic island in the Arctic Ocean. 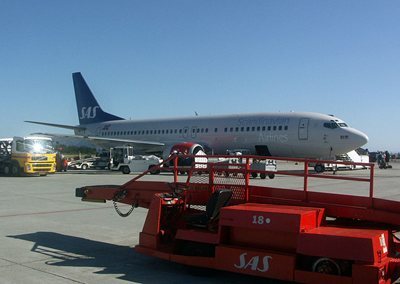 Oslo is the capital of Norway and the world’s most expensive city. It has great architecture for the visitor as well as many museums and art galleries for those that are interested in a little culture. You can visit Oslo Cathedral and the Royal Palace or take a look at the Opera House. Oslo also has its own medieval castle Askershus Festning or you can see the traditional wooden houses of times past in Kampen. 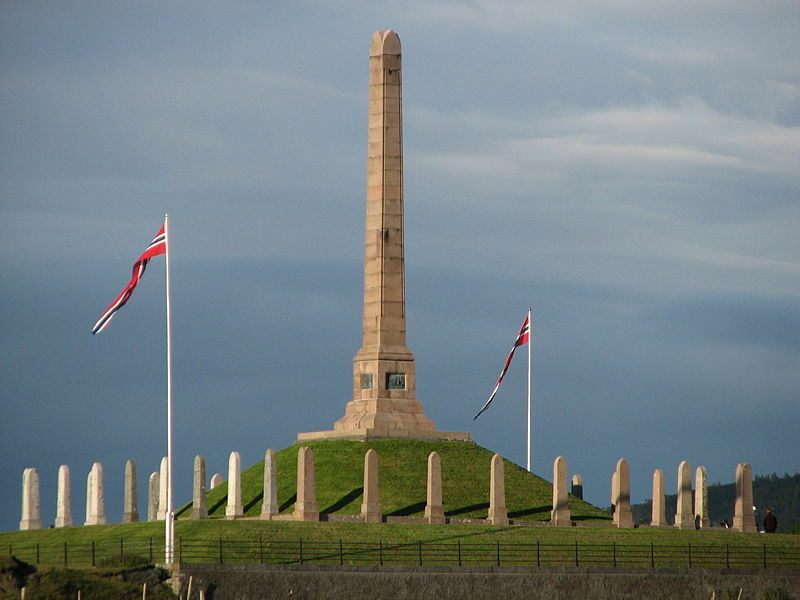 Just two museums to consider are the Norwegian Maritime Museum and the National Gallery and there are many museums around the harbour area. The unusual sculptures in Frogner Park are worth a look and in the summer, you can take a picnic and swim in the baths there. Whilst you are out and about with your car hire Oslo, why not head for the coast or find historical cities, such as Fredrikstad to explore.